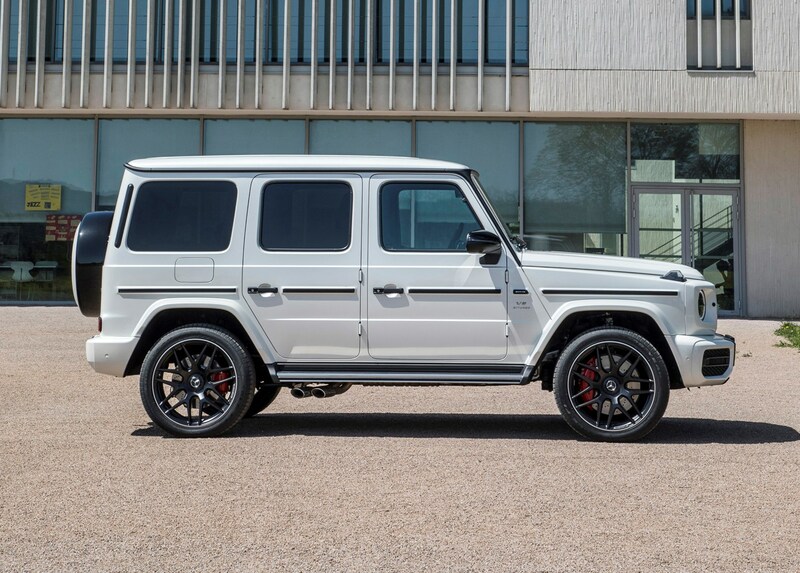 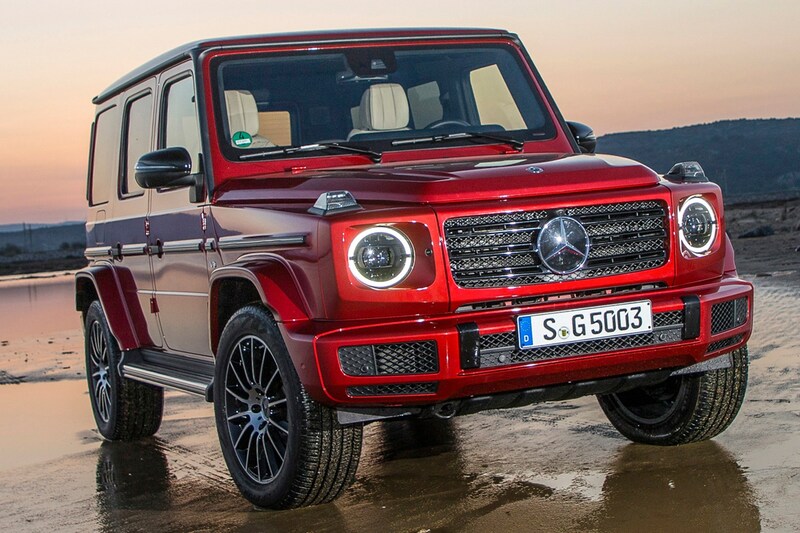 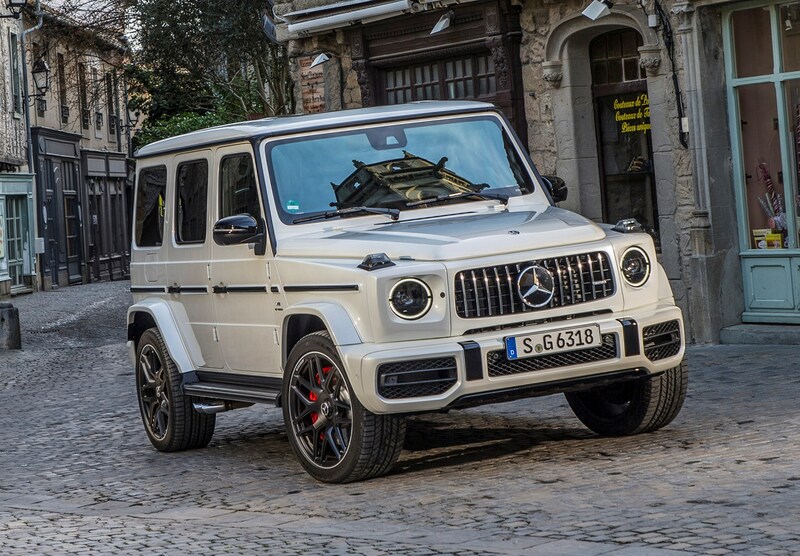 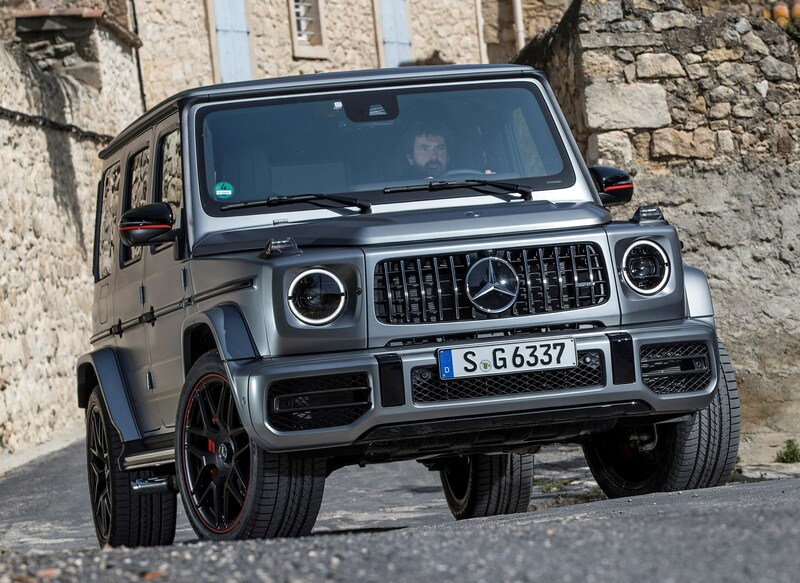 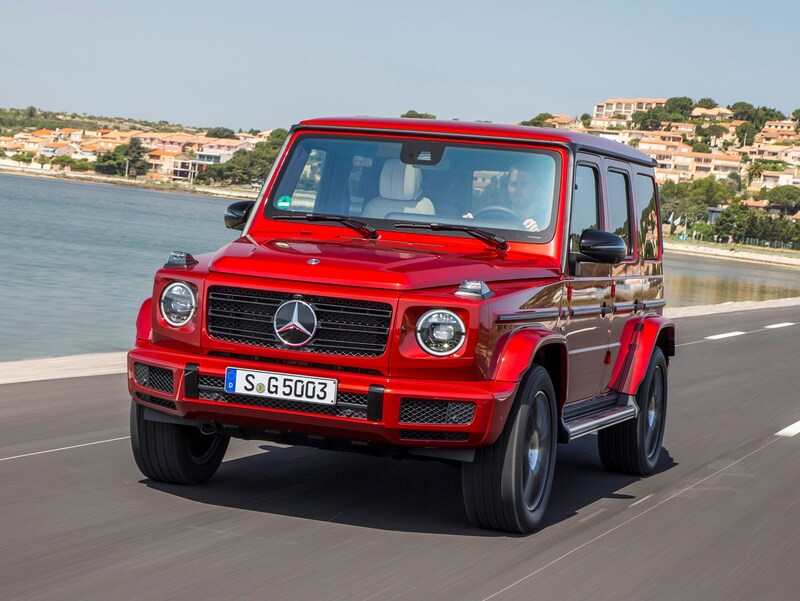 Because only the brawny G 63 AMG model is being sold in the UK at launch, you can expect Mercedes-Benz G-Class running costs to be high. 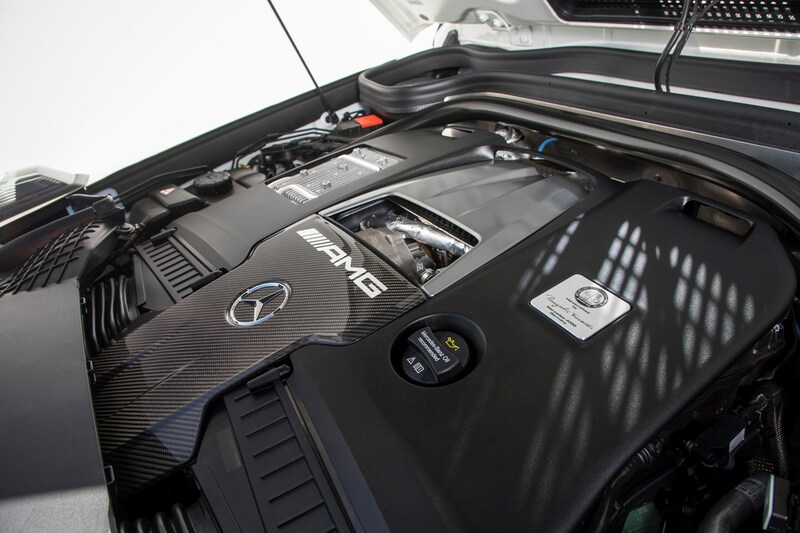 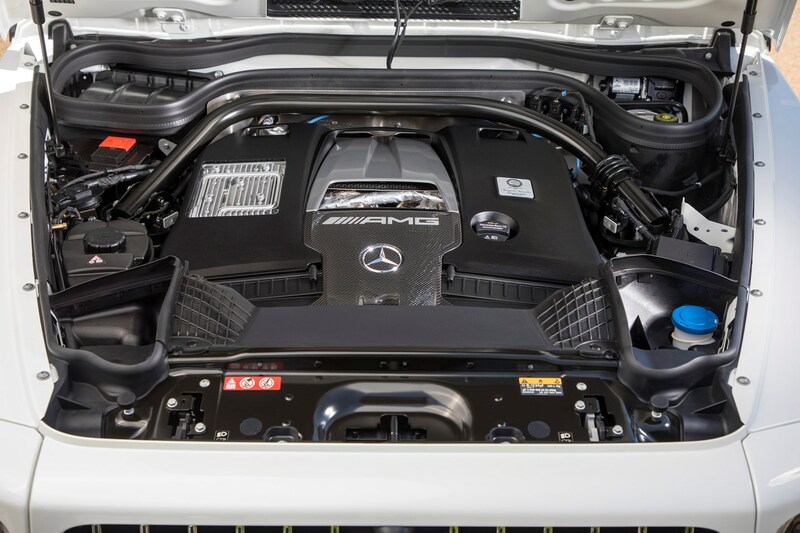 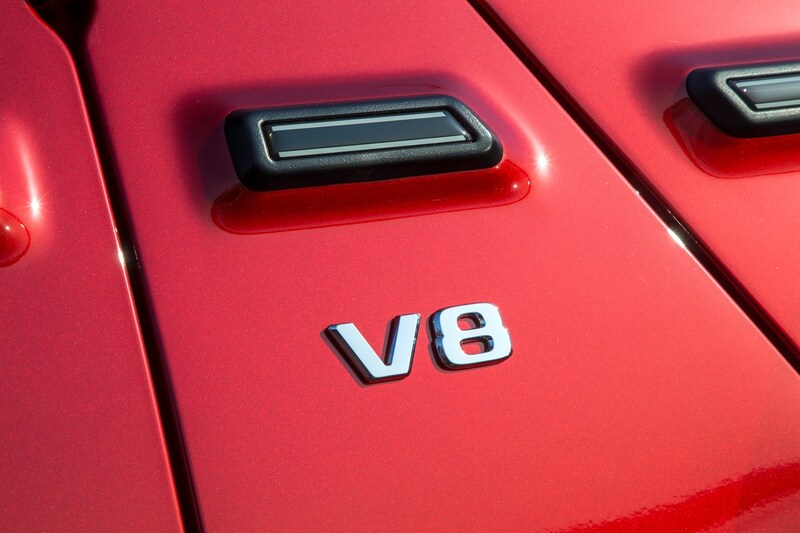 This is the price you pay for stuffing a supercar-challenging 585hp twin-turbocharged 4.0-litre V8 under the bonnet. 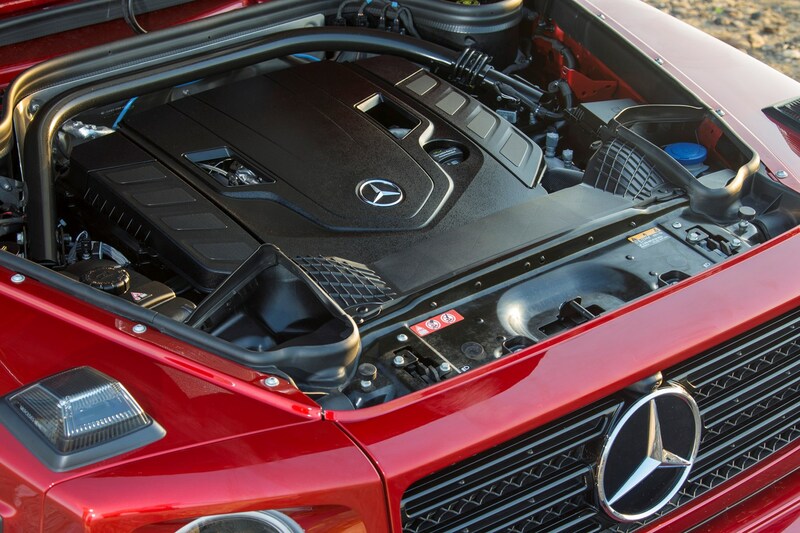 The quoted fuel economy of 22mpg is not great – and it’s only the tip of the iceberg. 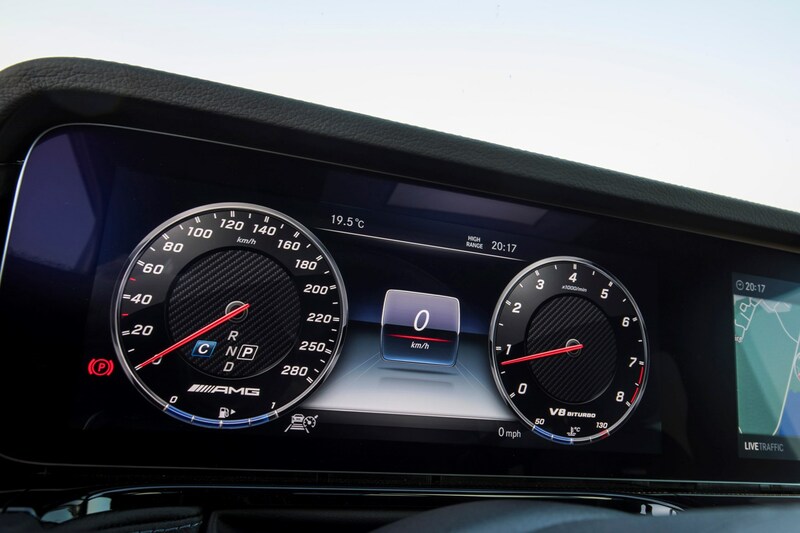 In typical driving you’ll struggle to better that, and if you start to dip into the prodigious performance on tap that figure will rapidly plunge into the low teens (or even single figures, if you drive brutally). 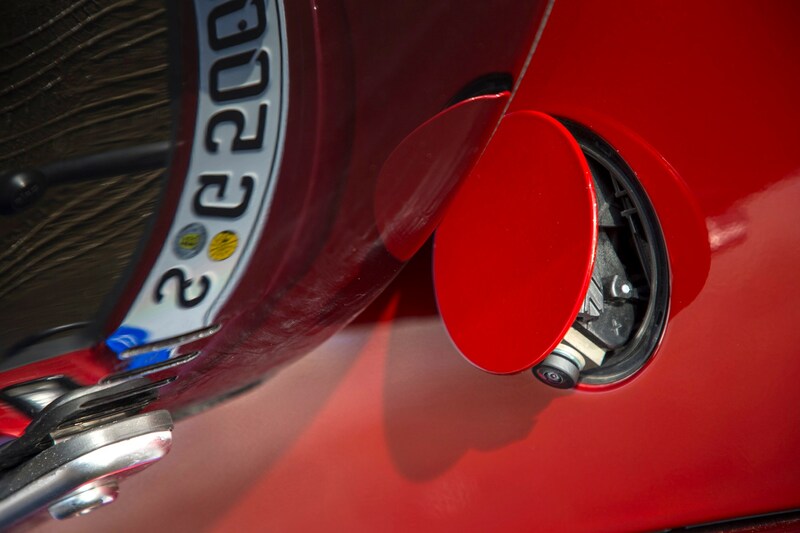 At least a vast 100-litre fuel tank means you won’t be stopping too often, though it will cost an arm and a leg to refuel when you do. 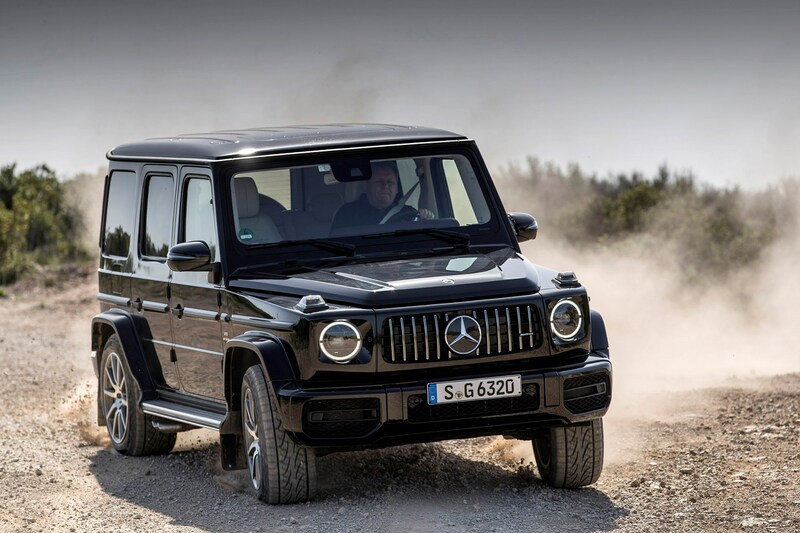 Its CO2 emissions of 299g/km put this firmly into the top tax bracket for both annual UK car tax and company car tax. 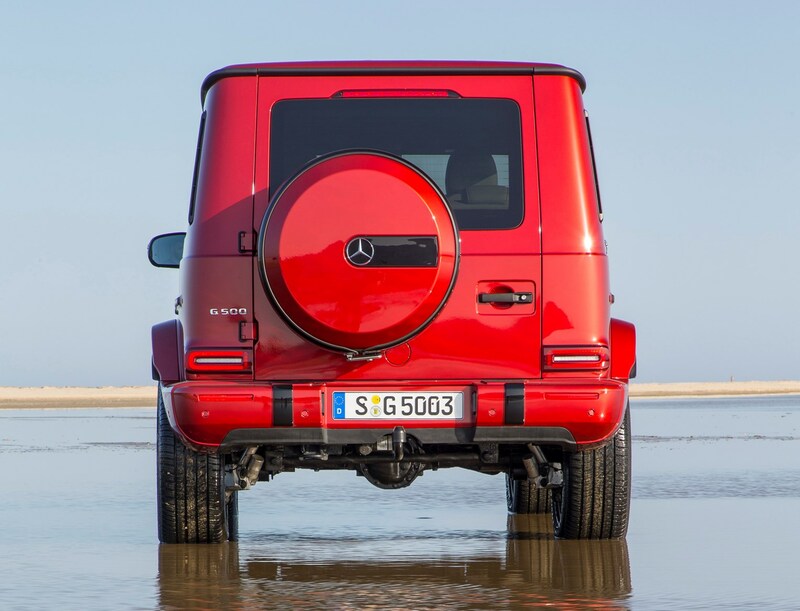 Let’s face facts: the G-Wagen will be a very pricey car to run, service and insure, whether a private or business purchase. 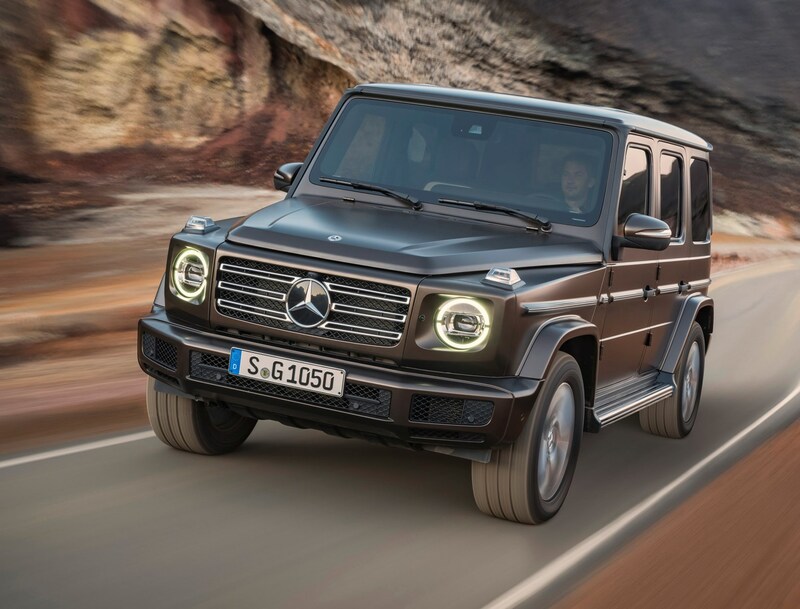 The flipside is strong residual values; G-Classes will sell in low numbers in Britain (280 in one year is the all-time record), protecting your investment. 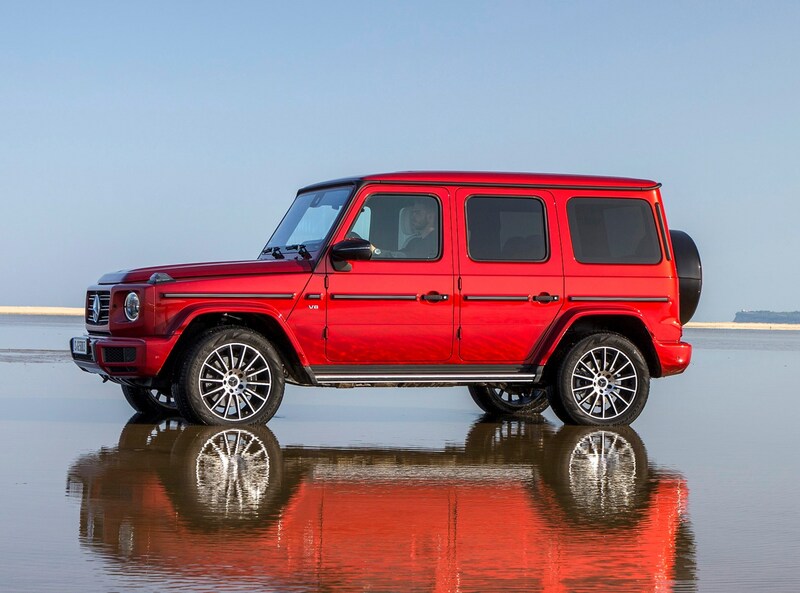 They shouldn’t depreciate too steeply, thanks to their cult status. 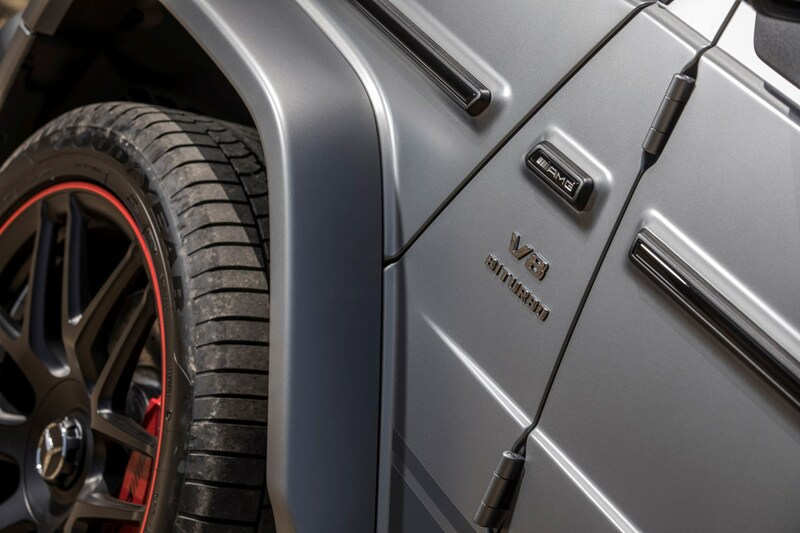 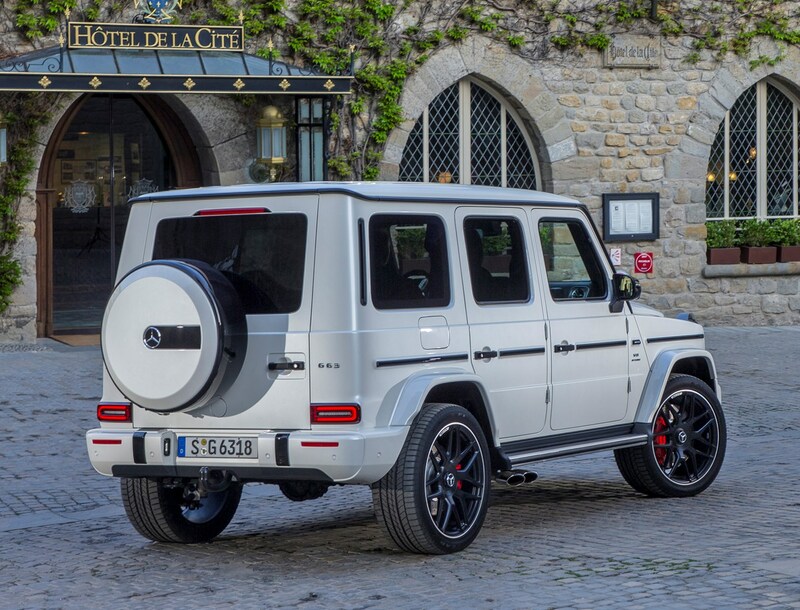 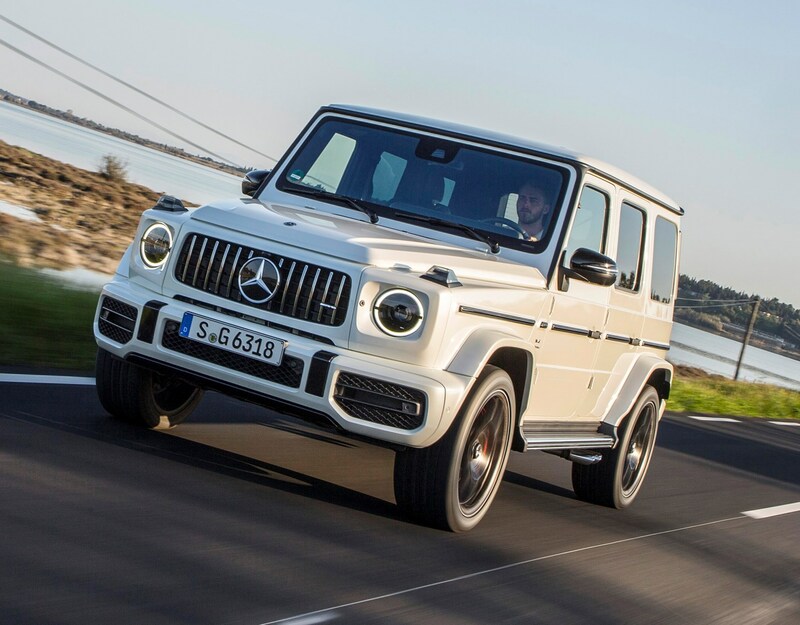 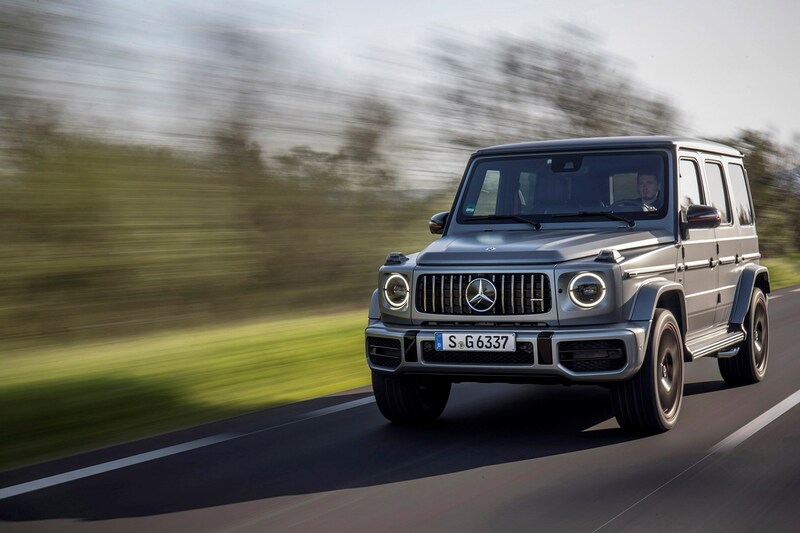 There’s no escaping that the Mercedes-Benz G-Class's emissions are worryingly high: 299g/km for the UK’s sole model from launch, the G 63 AMG, puts it firmly into the top tax bracket for annual Vehicle Excise Duty (VED) as well as company car tax. 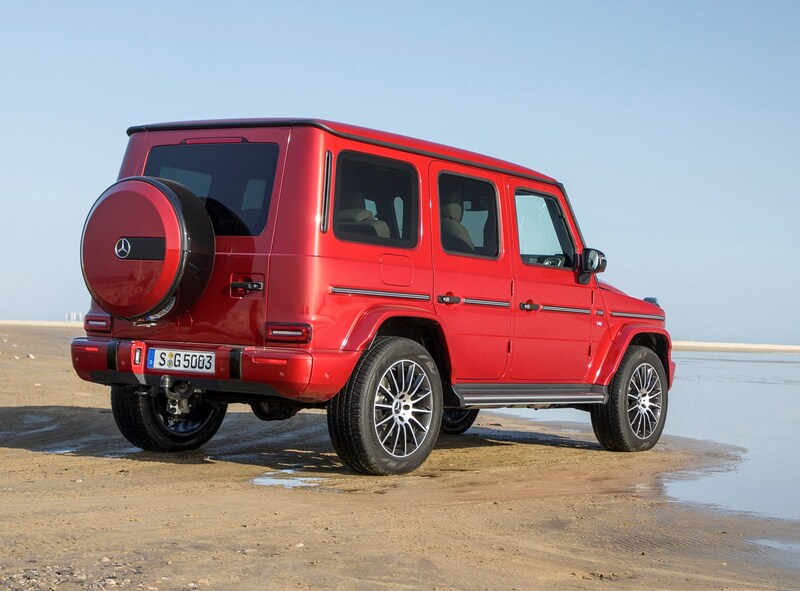 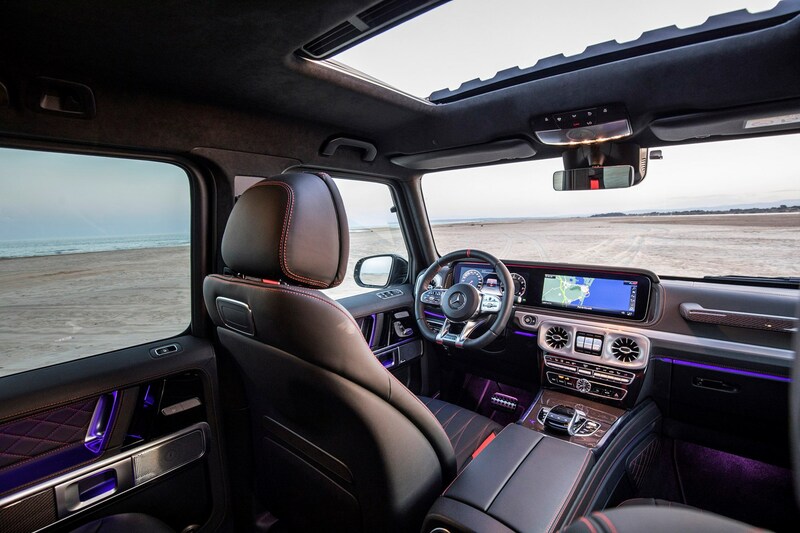 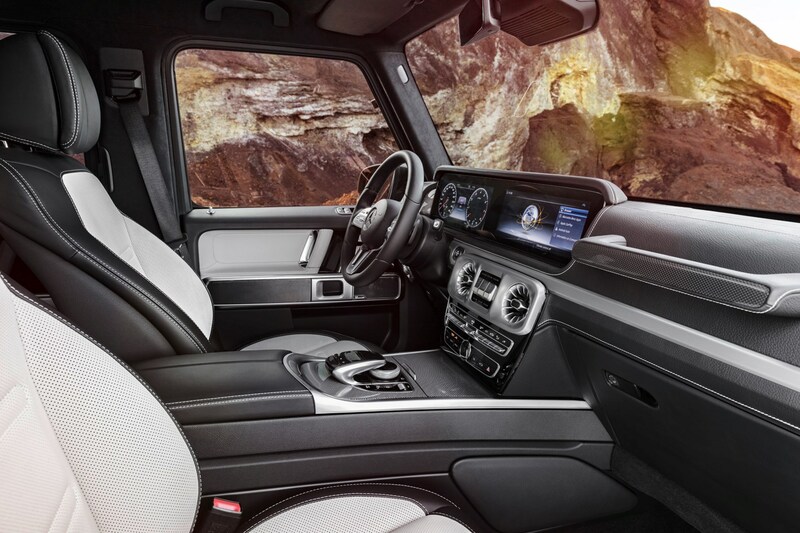 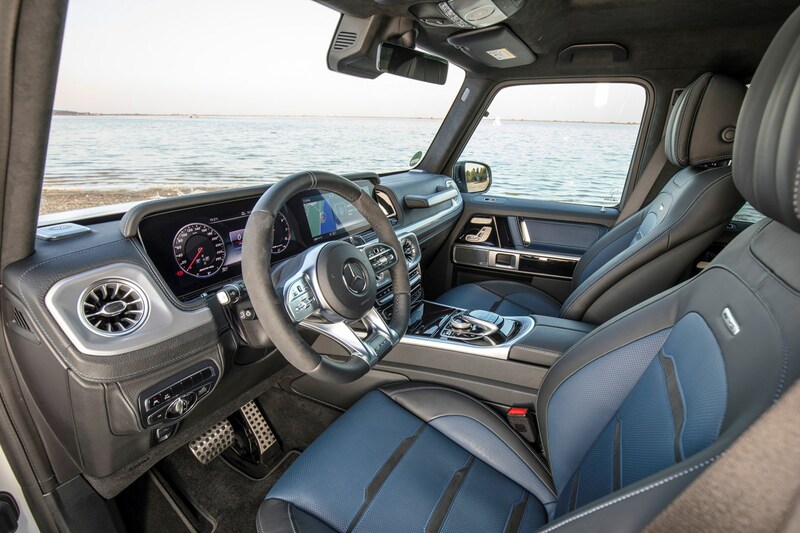 The G-Class is not for shrinking violets and despite a plethora of technology to quell emissions, it is hard to justify this car on green and environmental grounds. 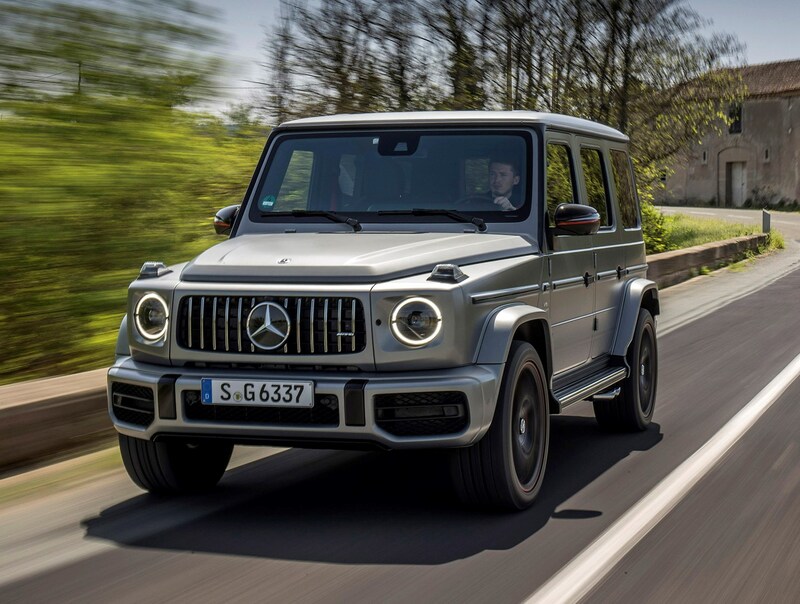 Yes, it’s 170kg lighter than its predecessor, but it remains a 2.6-tonne SUV with the aerodynamics and streetside swagger of a thuggish brick. 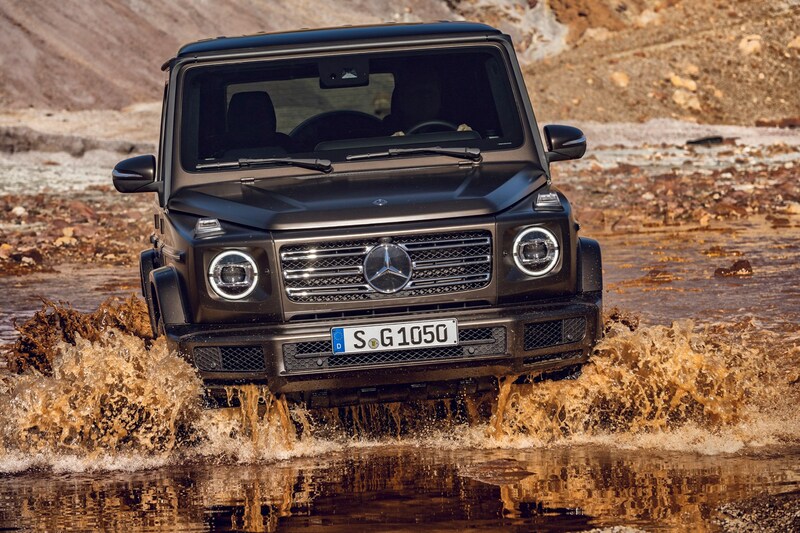 It is not going to win any eco awards. 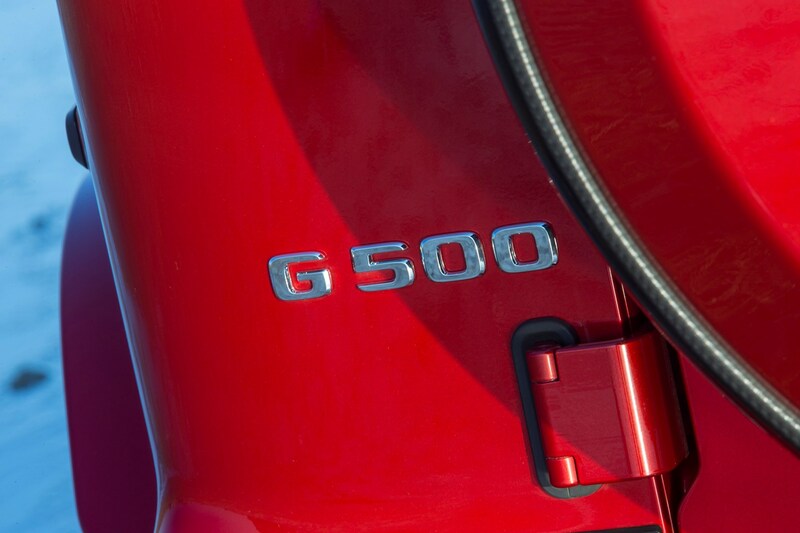 However, the forthcoming six-cylinder diesel model, expected to be badged G 350 d, is confirmed for launch in 2019, and should bring usefully lower emissions and improved fuel economy. 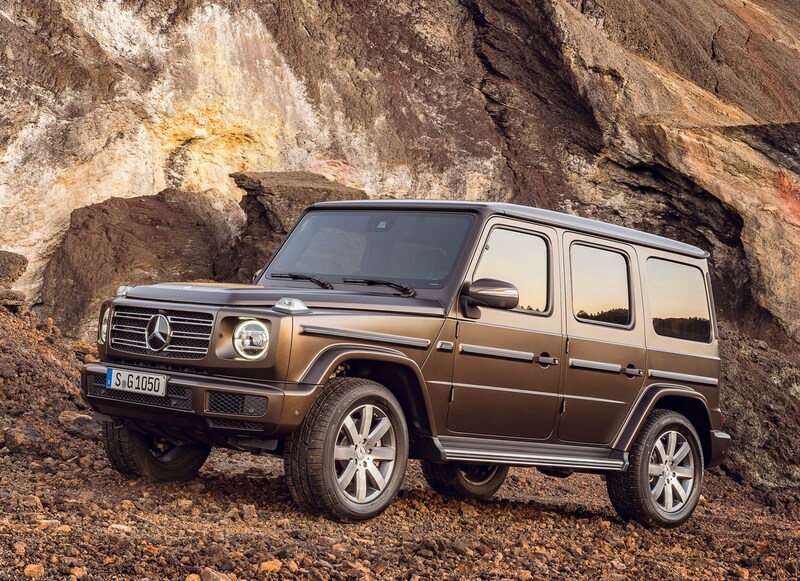 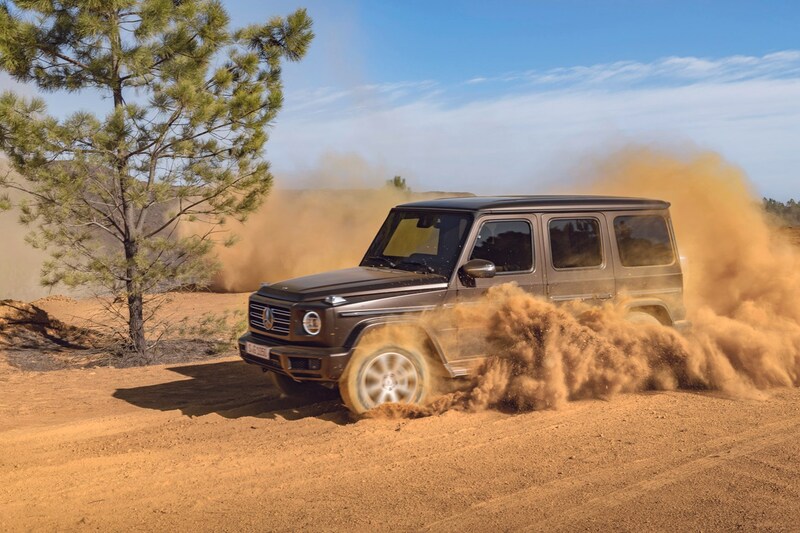 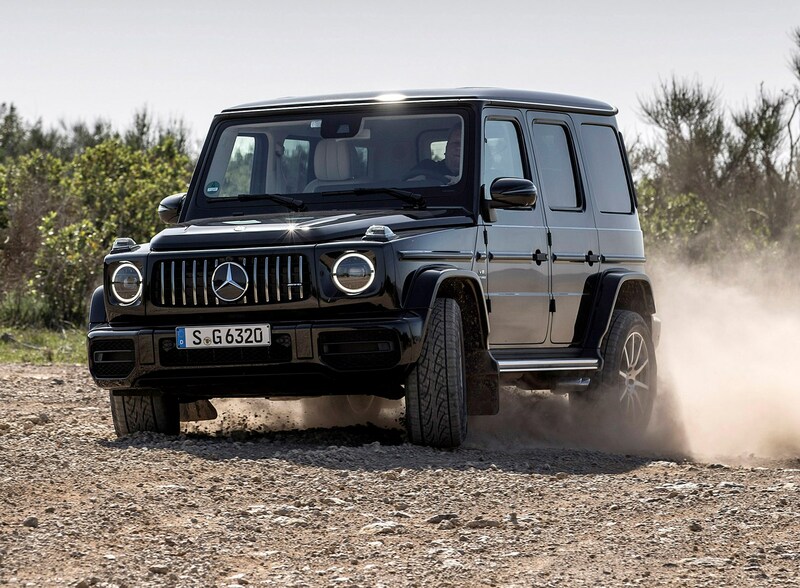 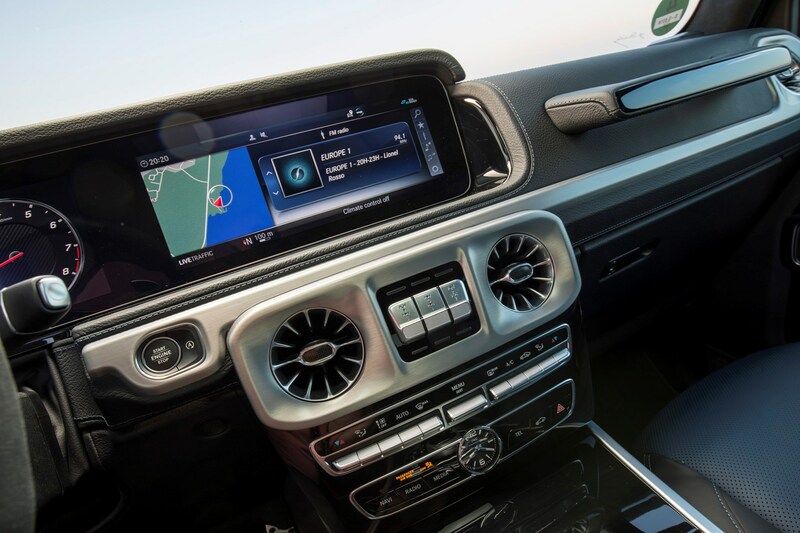 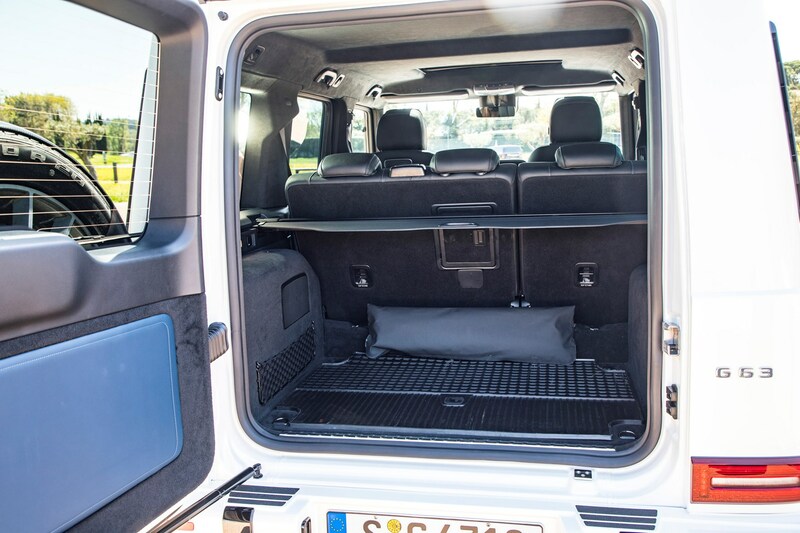 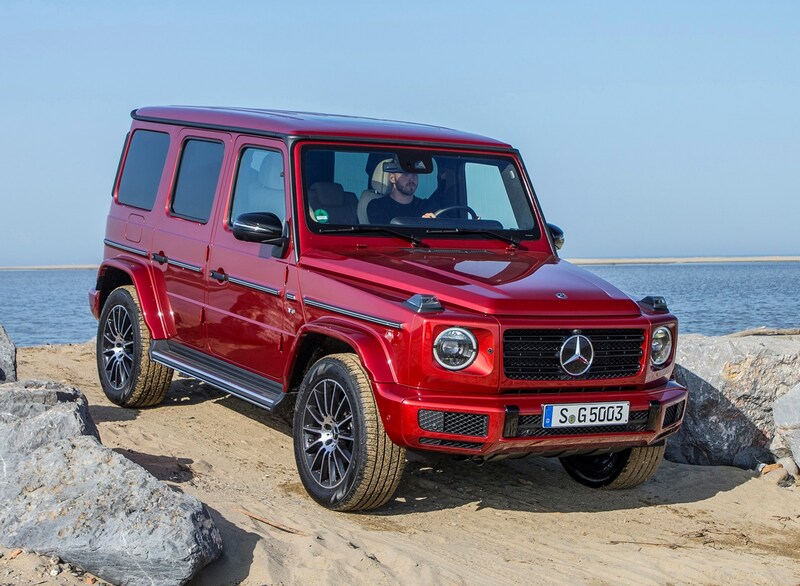 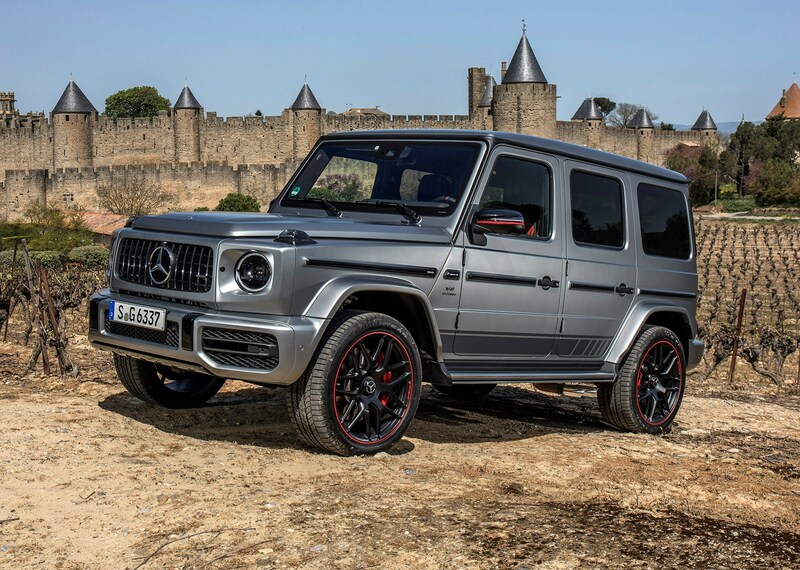 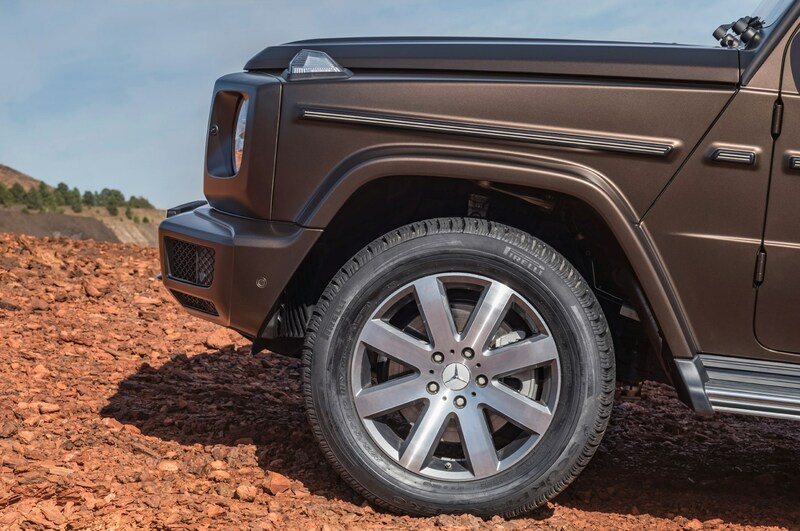 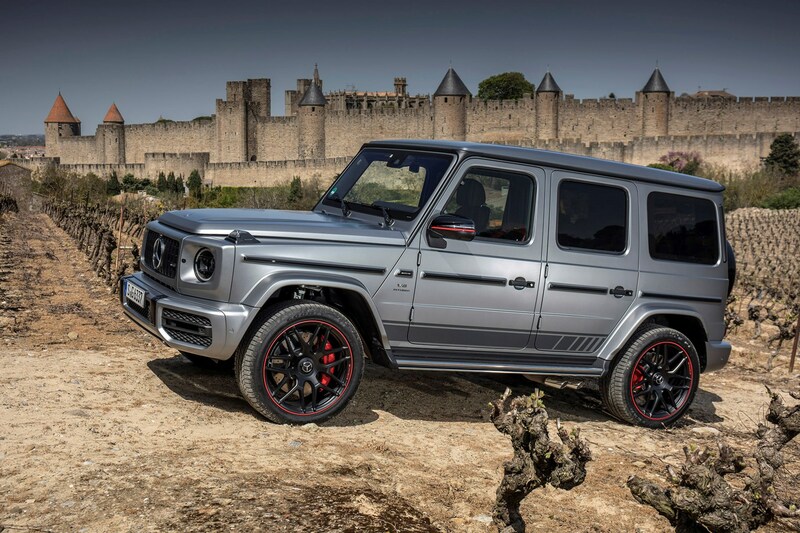 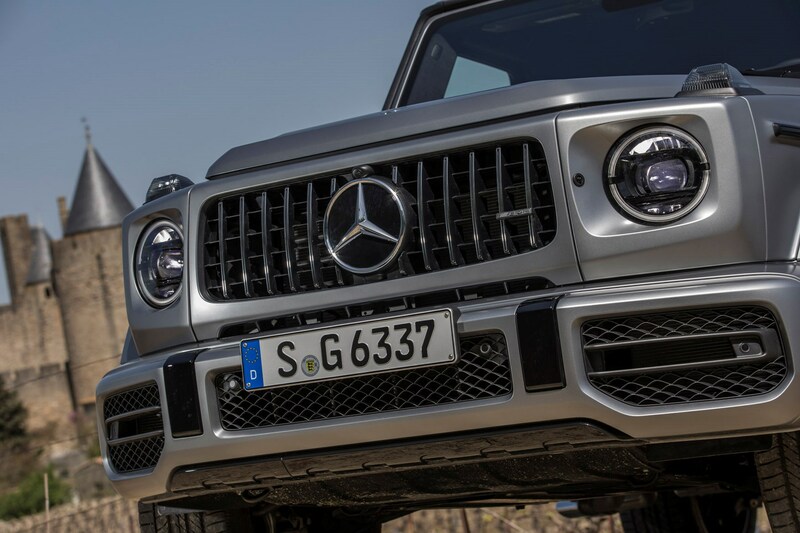 On the flipside, most G-Wagens are still on the road; this is a durable car and should last for many years – decades, even – to come. 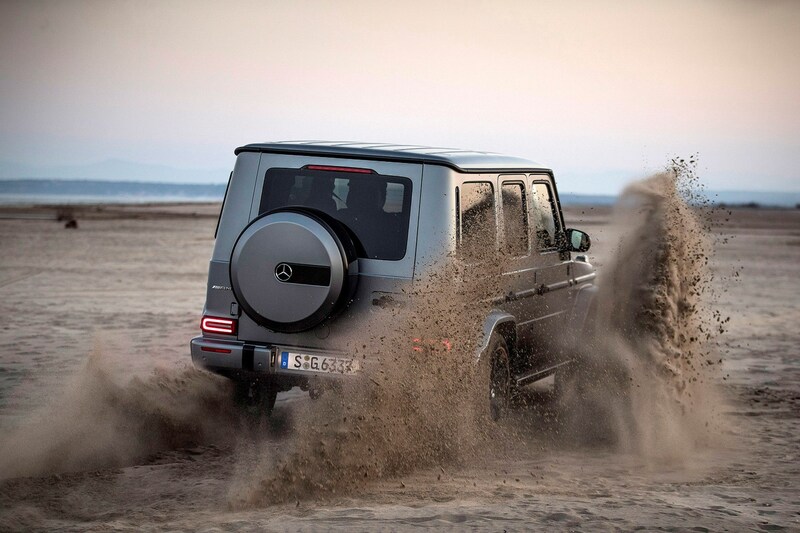 Buy one now and it should see you out, given proper care and attention. 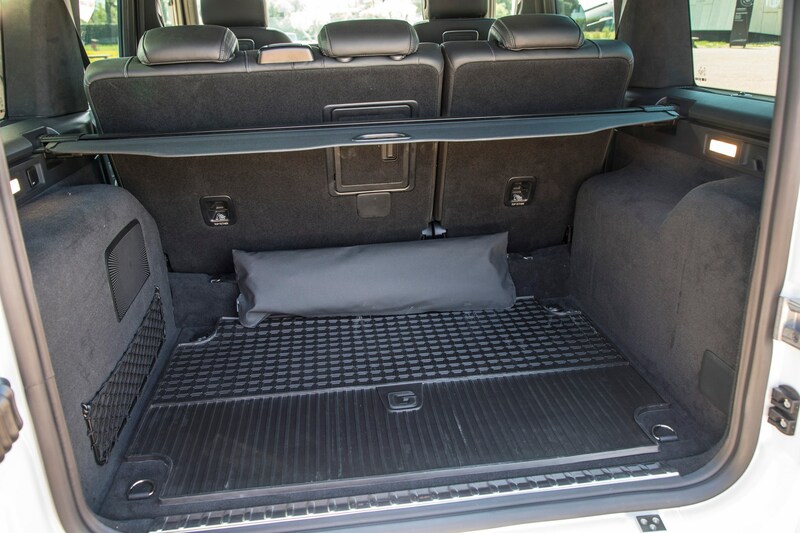 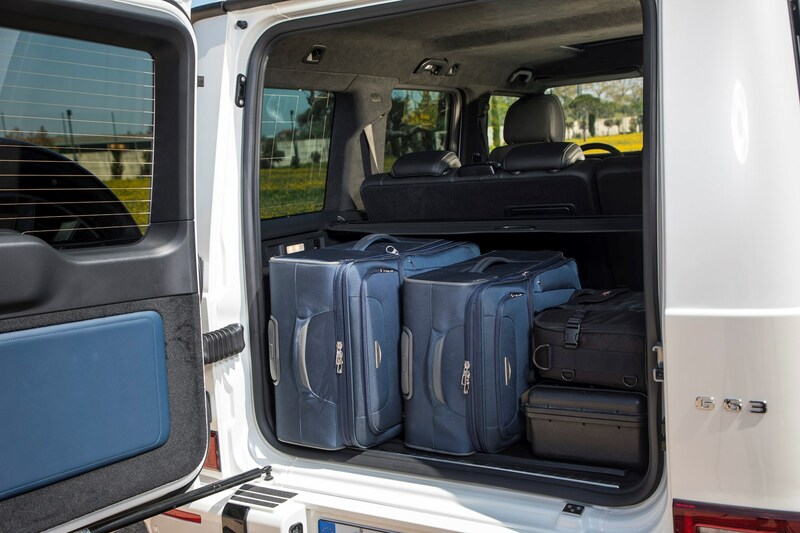 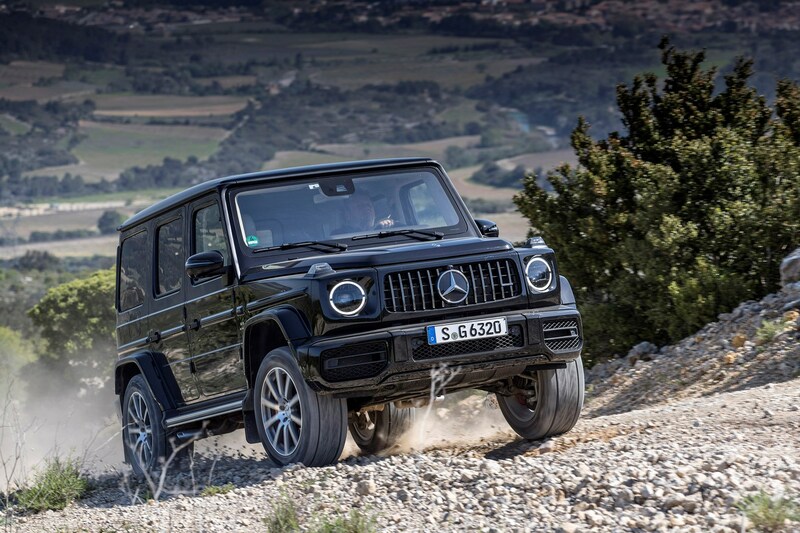 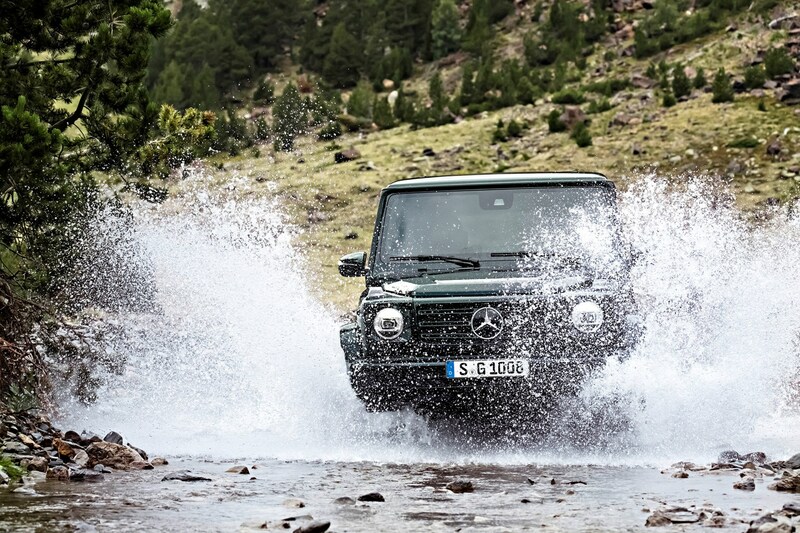 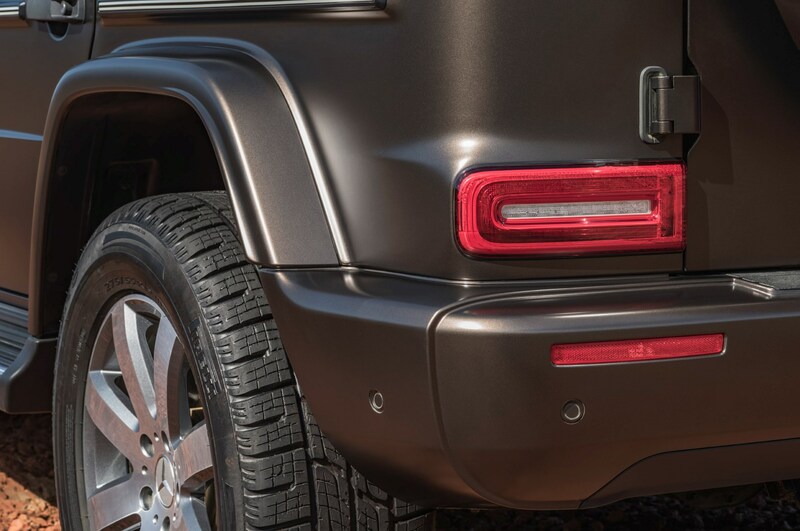 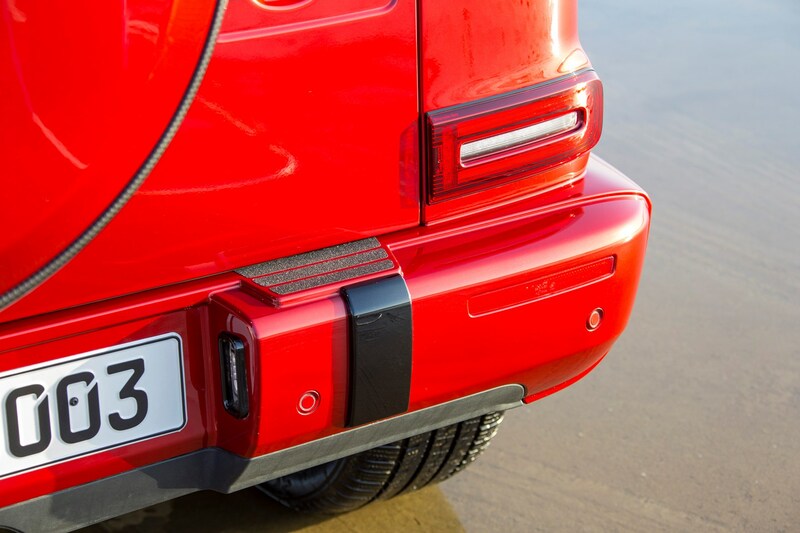 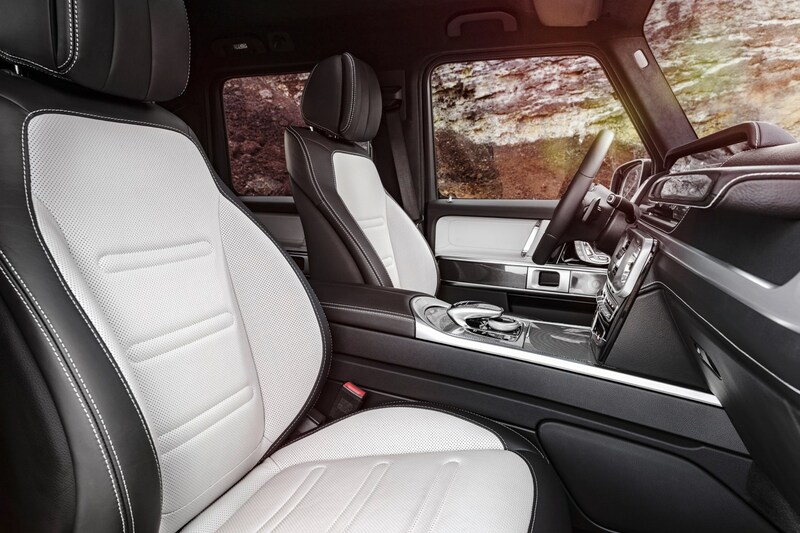 The Mercedes-Benz G-Class has a good reputation for reliability, as befits one of the toughest 4x4s on the market. 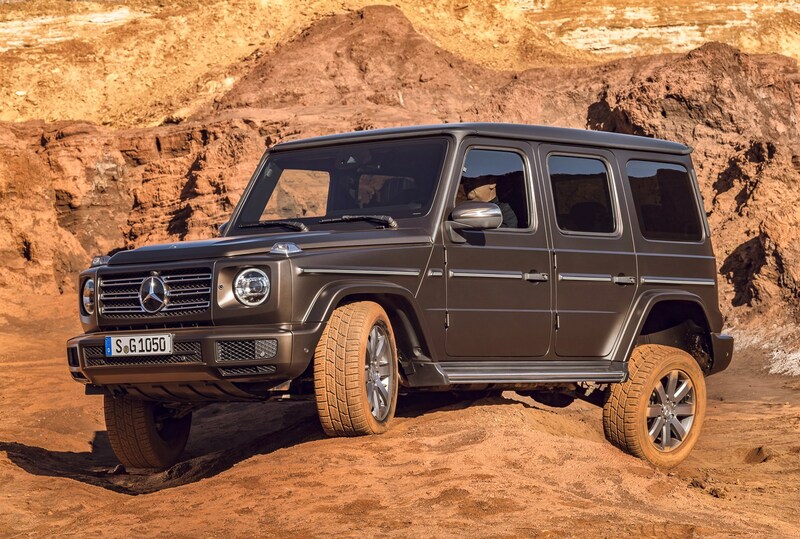 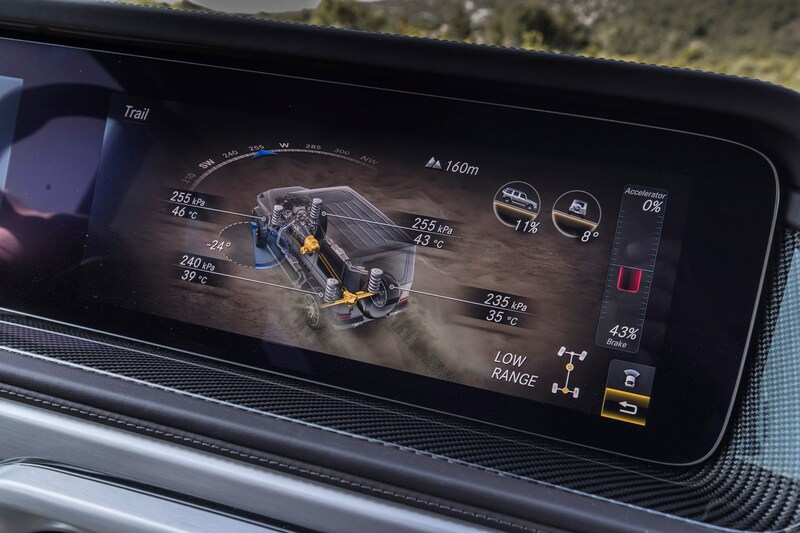 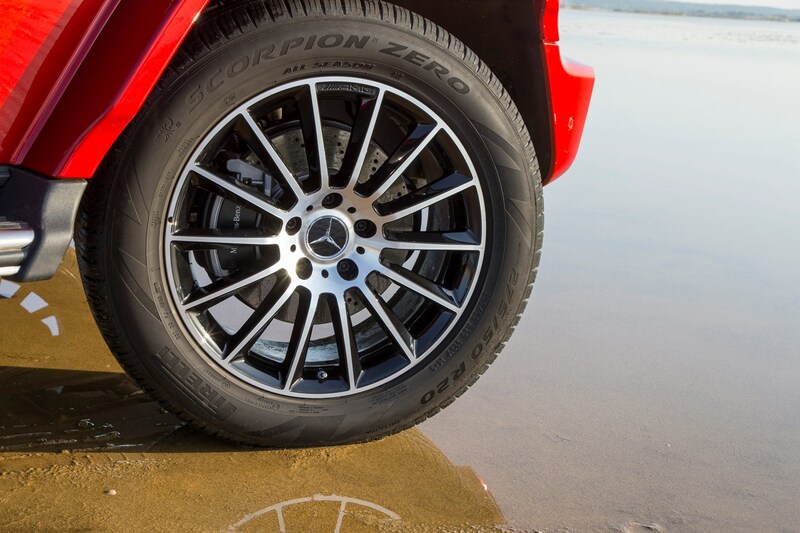 The new model launching in 2018 is based on an entirely new architecture, around a strong ladder-frame chassis; this is a distinct platform that provides the car’s innate strength for off-roading and towing – but it should be noted it is also unproven. 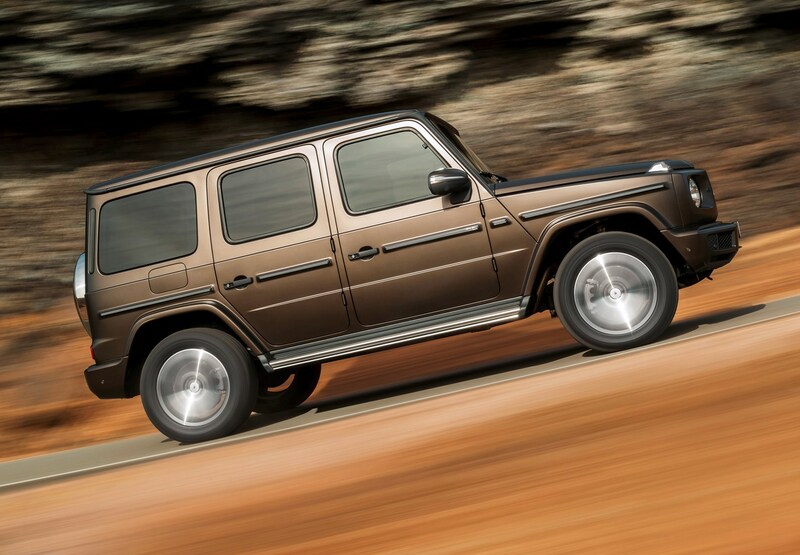 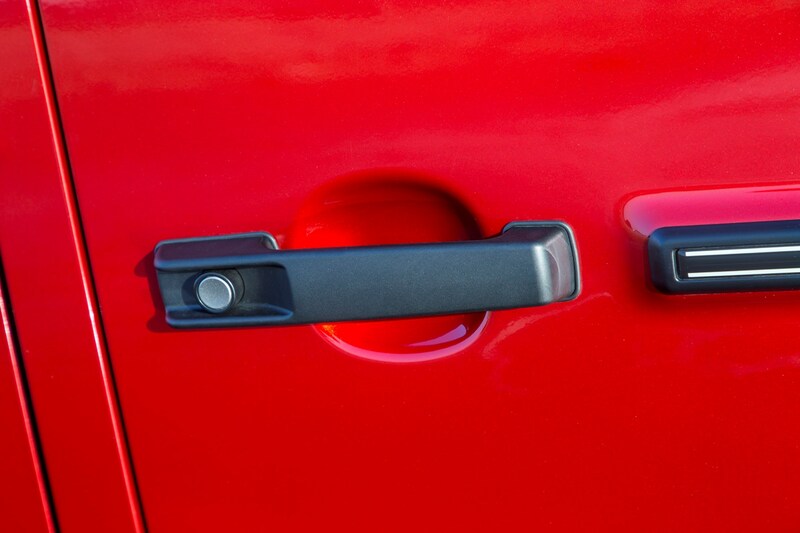 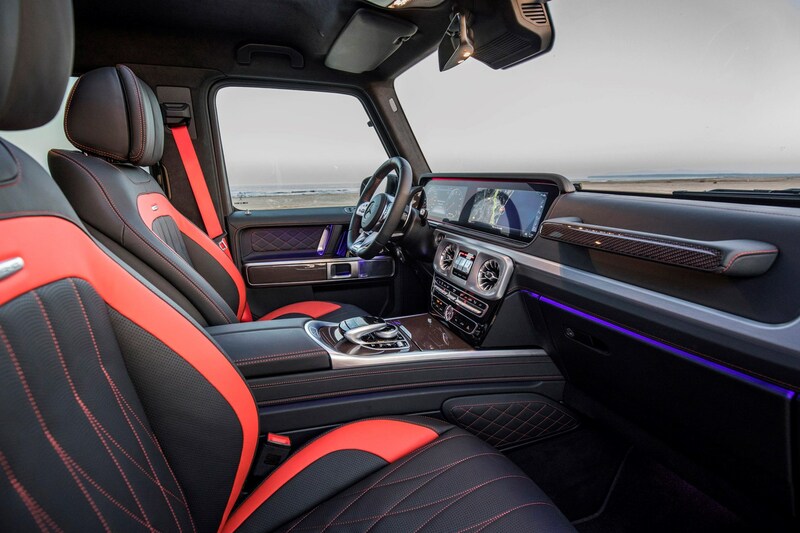 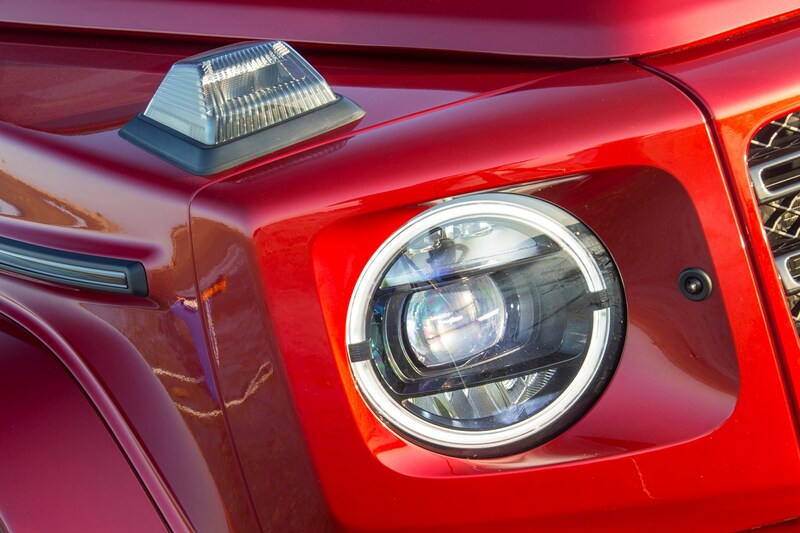 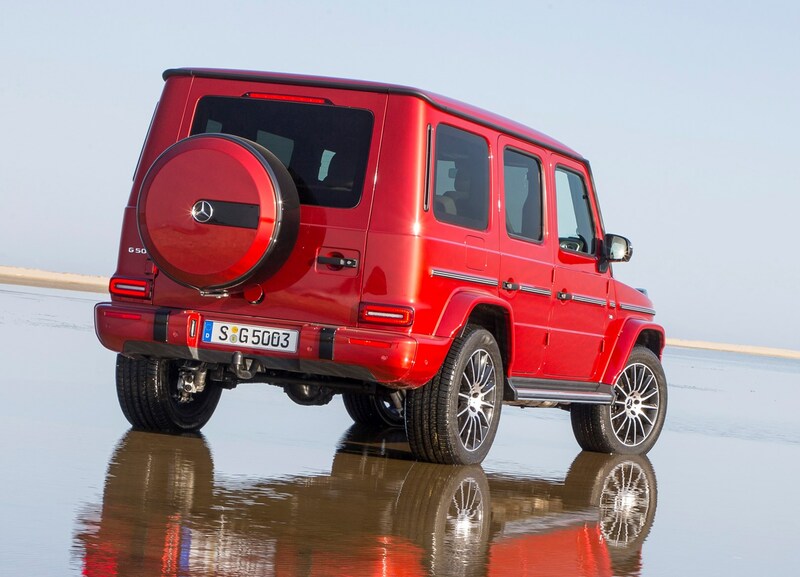 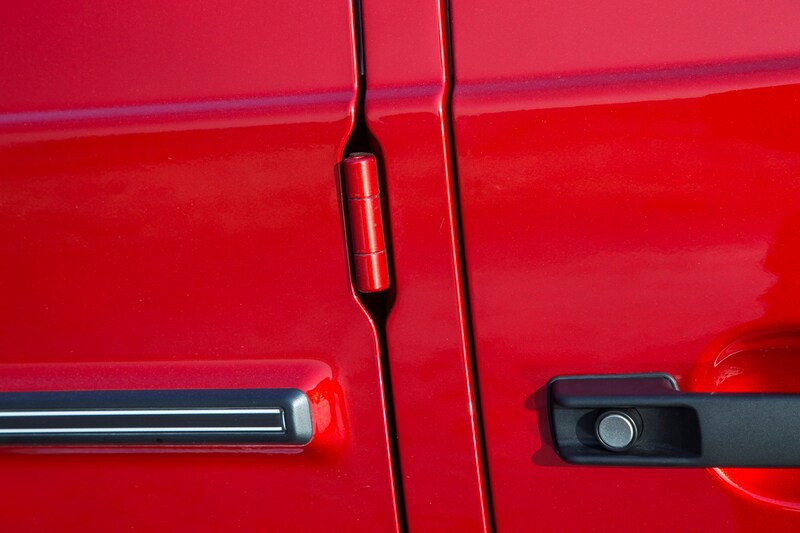 It may therefore take a while to judge how problem-free the new G-Class will be. 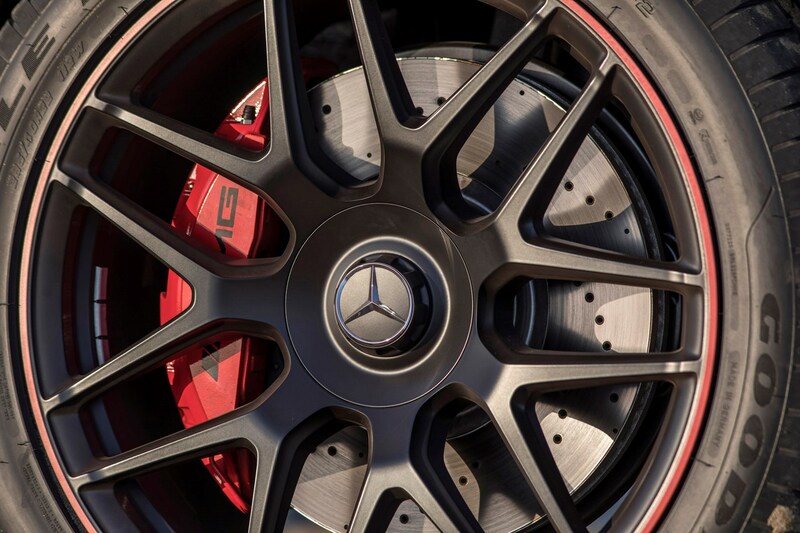 Parkers will be monitoring owners’ reviews and forums, and will update this section should any problems be brought to our attention. 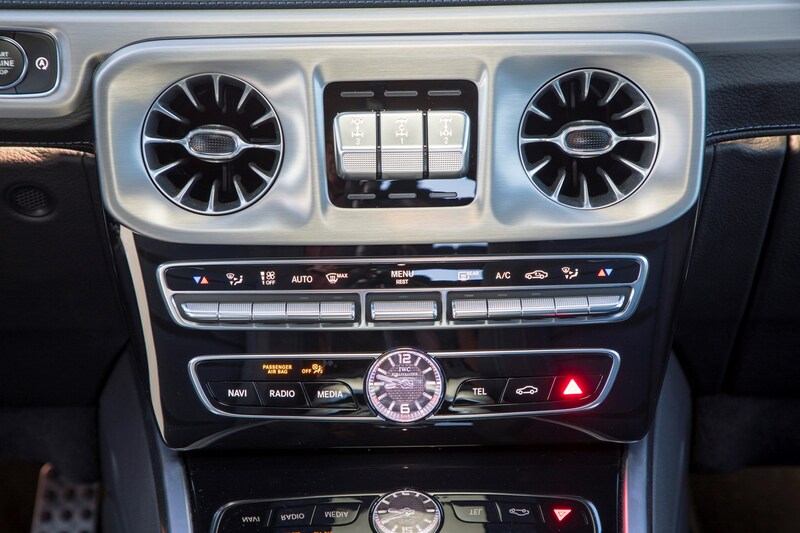 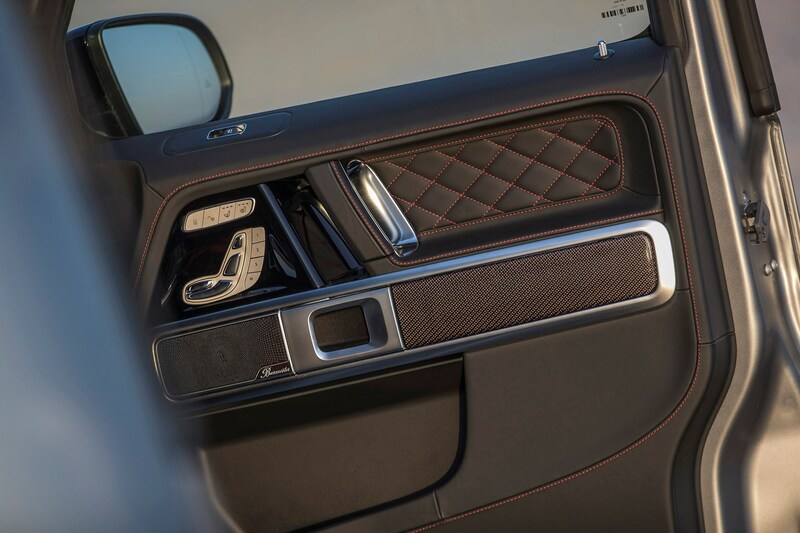 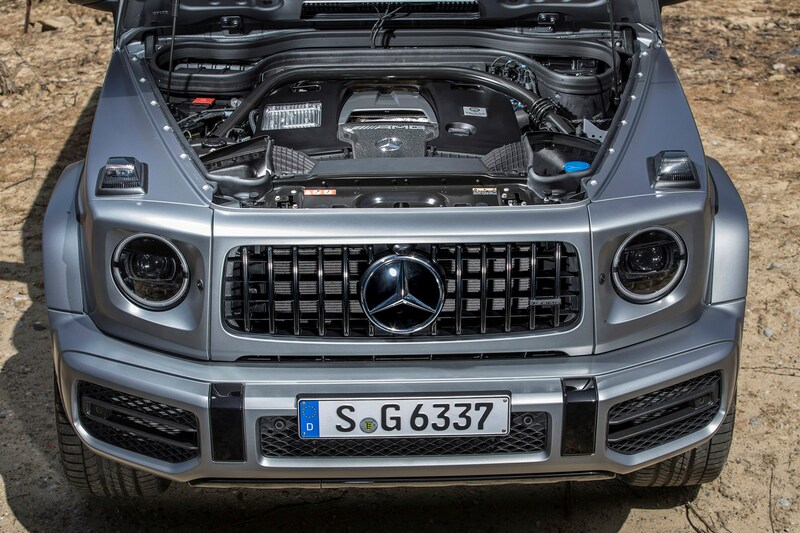 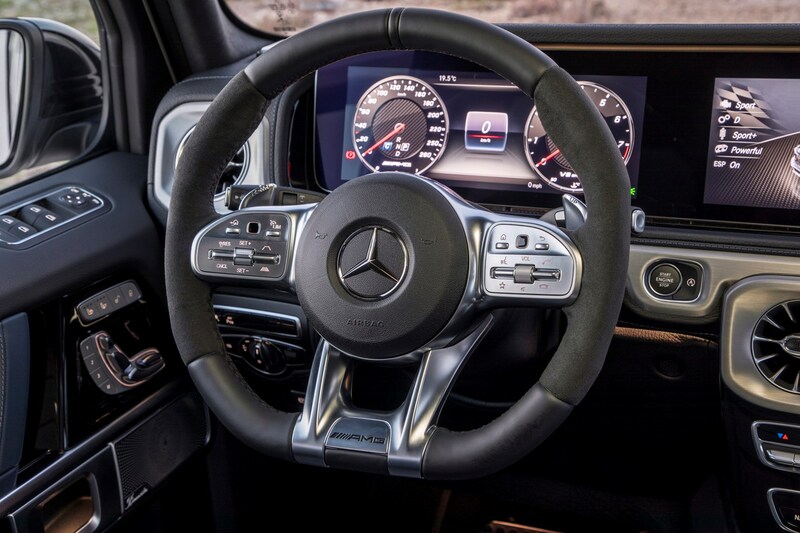 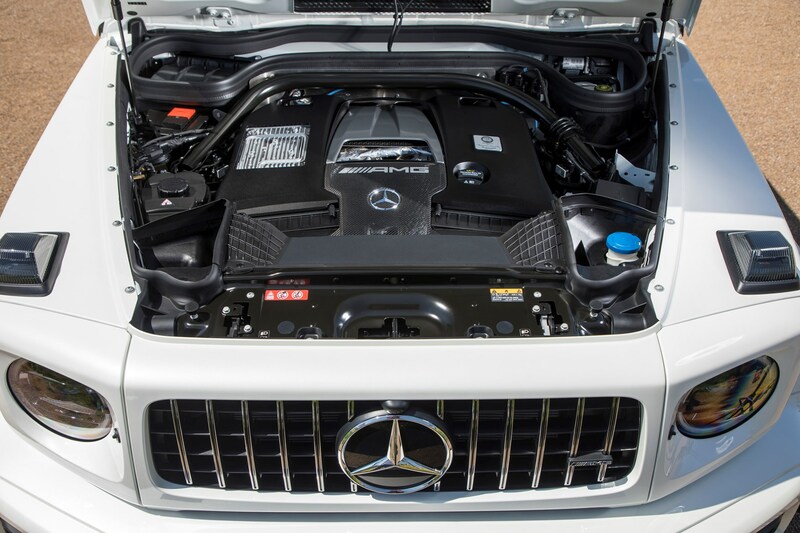 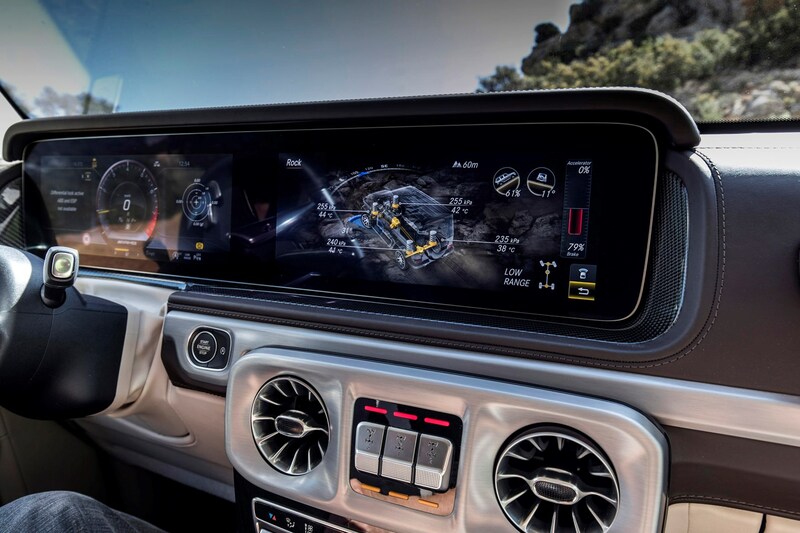 Because the engines, transmissions and electronics are largely borrowed from elsewhere in the Mercedes empire, we are not anticipating any widespread problems.